​We have converted our 1 bedroom vacation rental condo to a long-term rental starting in Feb 2016. 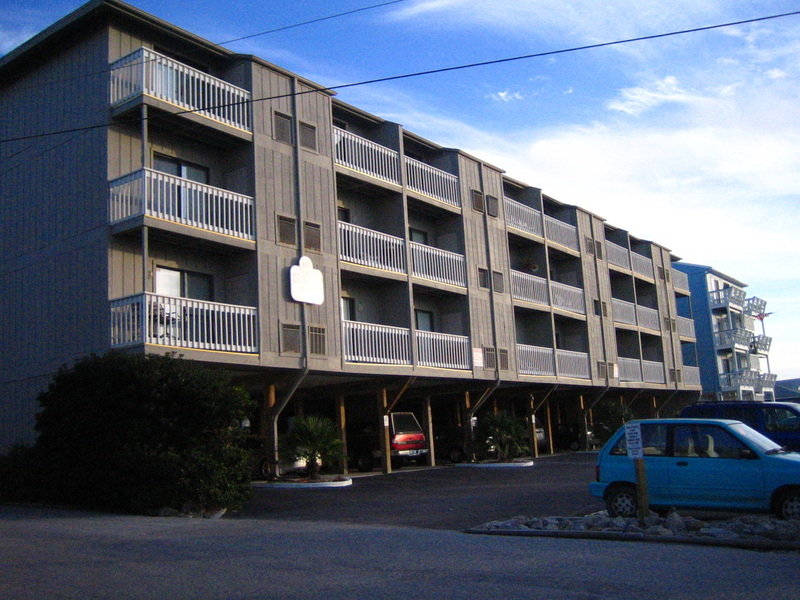 We are centrally located to most everything in the quaint town of Carolina Beach. 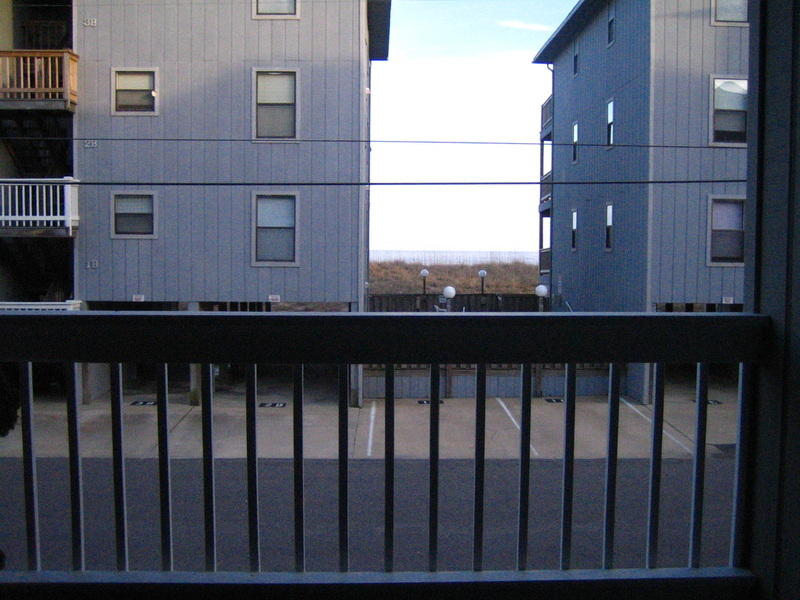 From our condo, you can walk to restaurants, the marina, downtown, a movie theater, the Boardwalk all in under 10 minutes. And best of all, we are located across the street from the Carolina Beach Lake Park which offers a beautiful sunset view, paddle boats, and a paved walking path.